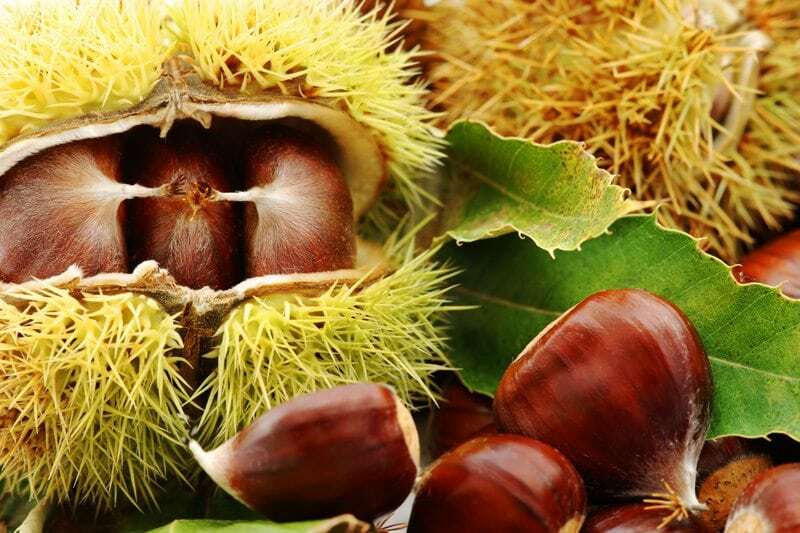 When we think of exotic trees our thoughts turn to warm climates or tropical islands. 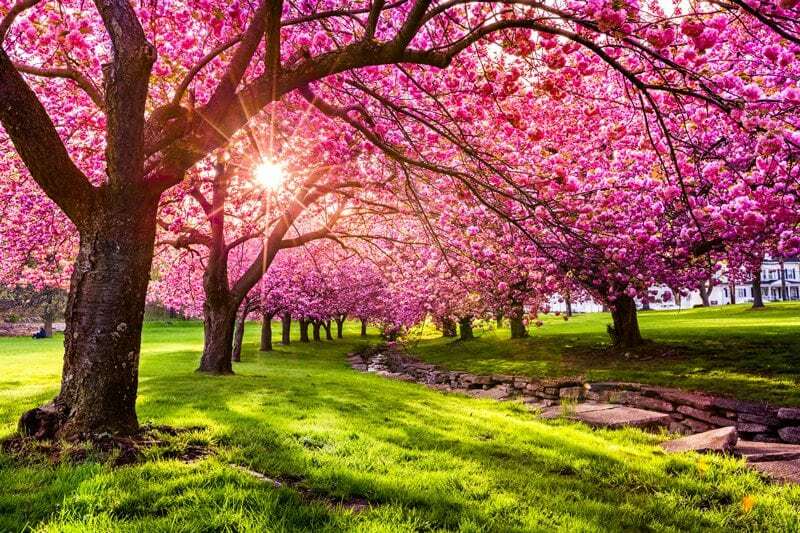 Think of the lush green and brilliant flowers seen in Hawaii or some of our southern States. The truth is that exotic and specimen trees can also thrive in the New Jersey climate. There are many striking plantings you can add to your garden or commercial property today that will flourish and transform your space into a striking oasis. 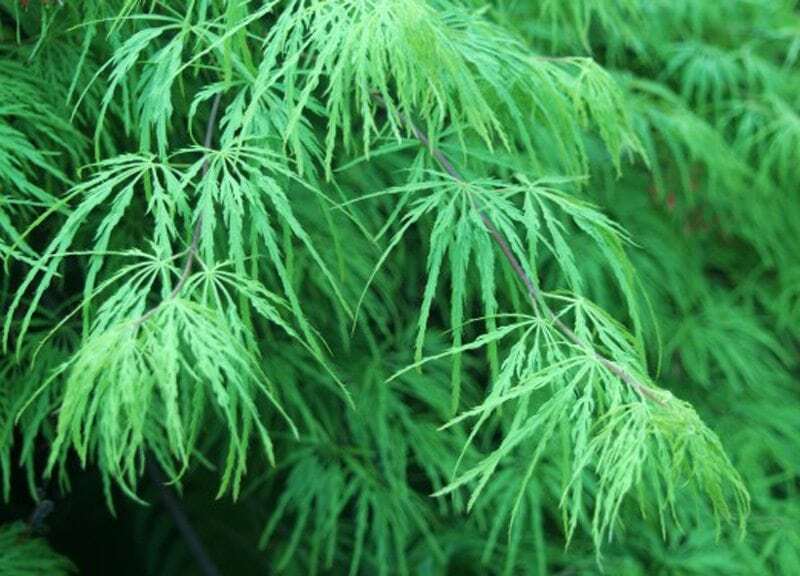 Here’s a sampling of the best exotic and specimen trees for your New Jersey landscape. There are varieties of palm trees that will love the summer sun of a garden but are extremely cold hardy as well. 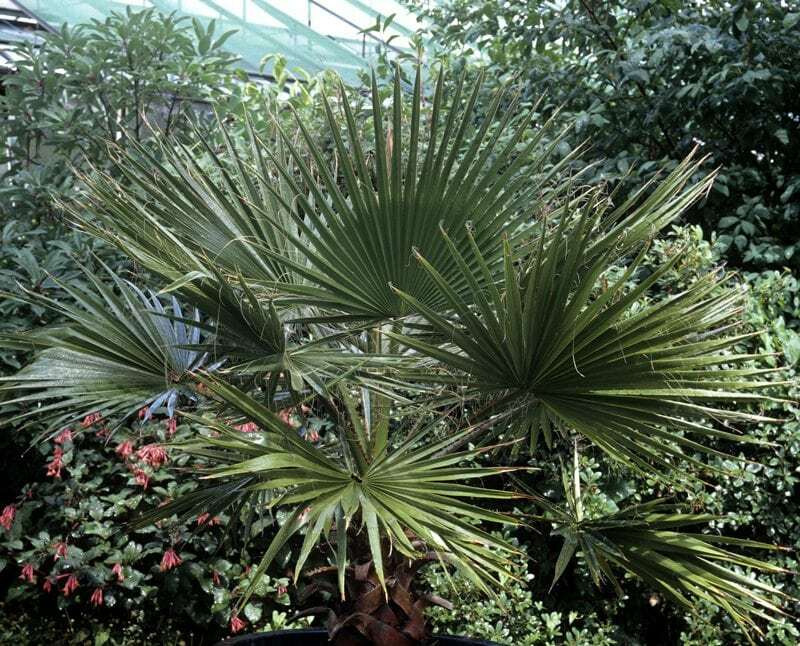 The Windmill Palm and Sabal Minor (or Dwarf Palmetto) are two such examples. Both offer frond-like fanning leaves and the Sabal also bears yellow flowers. Easy to grow in a variety of soils these palms can be built into a landscape with other plants or be very splashy on their own. 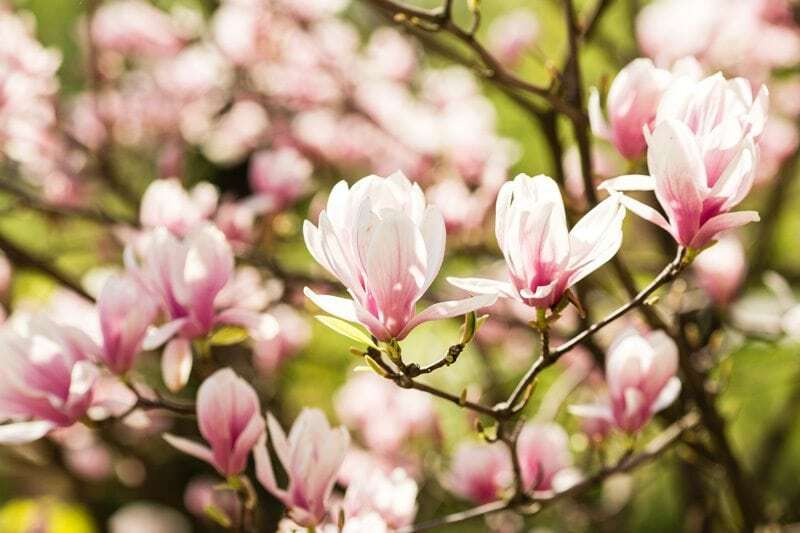 The magnolia conveys thoughts of the south, yet it will grow beautifully in your New Jersey landscape. Consider the Magnolia Grandiflora for your garden. 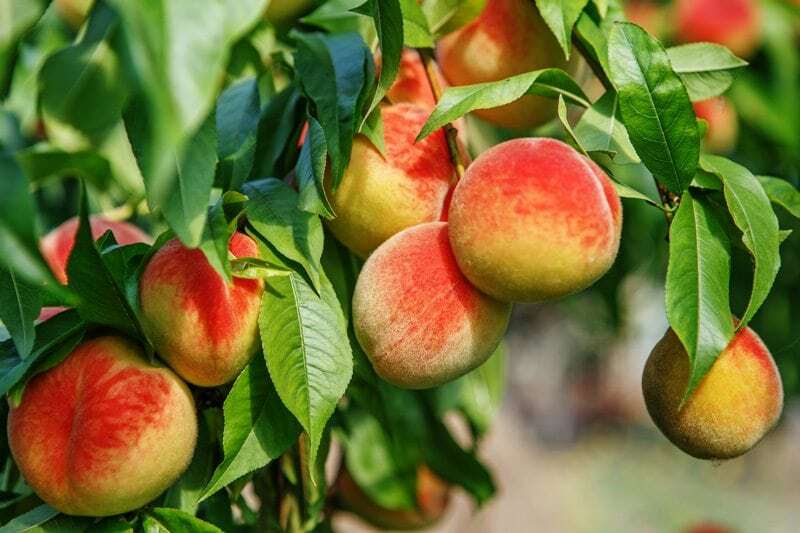 Known most famously as the state tree of Mississippi, it’s a fact that they can be enjoyed in northern climates. 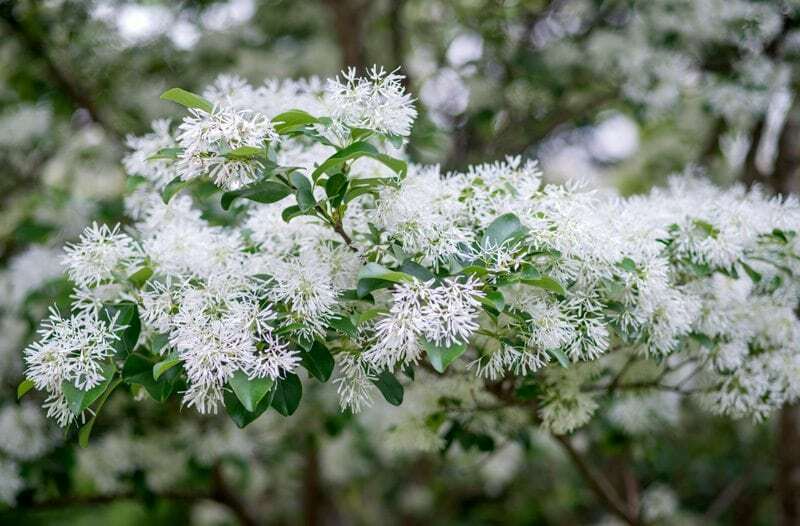 With its dark glossy green leaves and creamy white flowers, known for their aromatic perfume, this tree will be a desirable addition to your property. This is an example of a tree that is not just unique but also native to the United States. It enjoys full sun, or part shade and will grow up to 20 feet. Train it to grow as a single trunk or multi-stemmed depending on the look you wish to achieve. The White Fringe goes through many phases throughout the seasons. 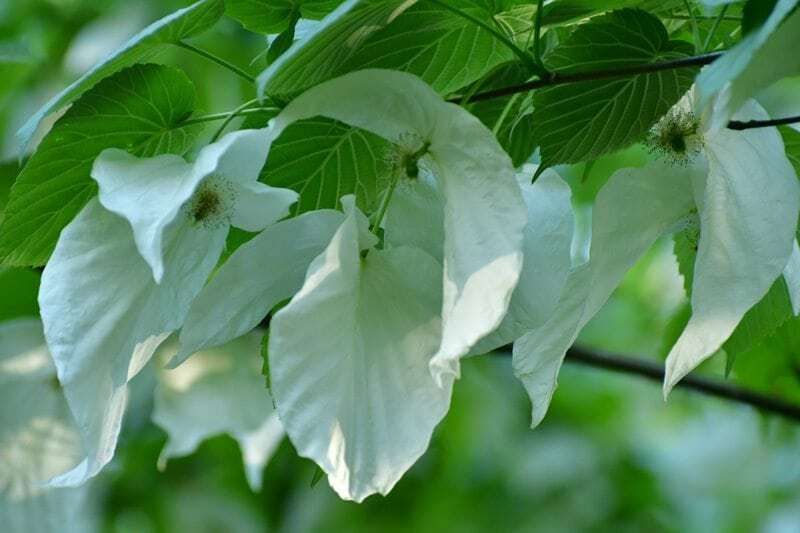 In late spring it simultaneously brings forth its leaves and abundant white fragrant blossoms. These give way to clusters of olive-like fruits which ripen to a dark navy blue in late summer. During the fall, this tree brings a shower of golden leaves. Considered by many as the holy grail of exotic and specimen trees, this tree is sure to please. It’s most noted for its delicate white flowers. The size of the blossoms depends on the variety, but dove trees add a spectacular show to any garden space. Be sure to look for the ‘Sonoma’ which flowers sooner than other varieties. As the tree ages, the bark turns orange-brown to add even more interest. This low-lying deciduous tree adds magnificent color to any landscape. The changing deep colors of purple, red, green, and orange add a rainbow effect that is second to none. The fern-like leaves produce a small red flower mid-spring. Long red ornamental branches add depth to existing foliage. It grows best in moderate sunlight and can reach 8 feet in height. A New Jersey Specimen – BONUS! Here is a tree that is native to New Jersey yet has an exotic look and should not be discounted. 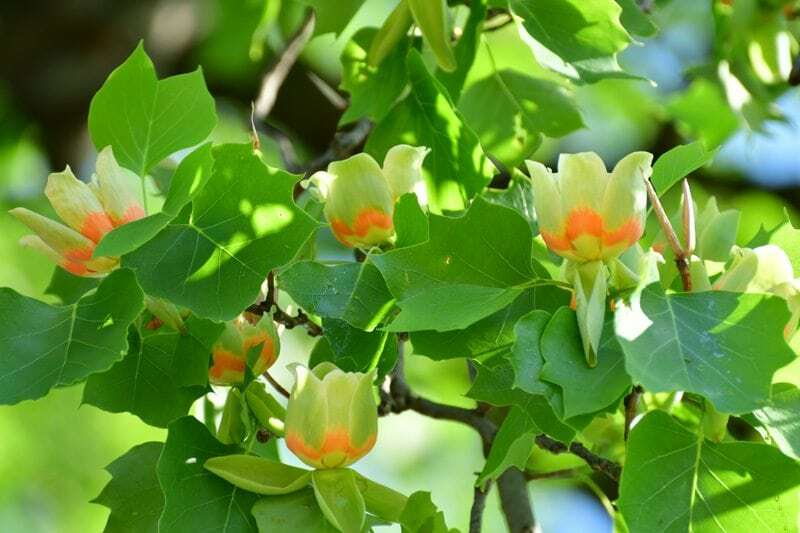 This fast-growing tree is unique because of its fragrant tulip-shaped flowers and the shape of its leaves. It will be noticed in the fall too as its leaves turn to a bright yellow. Perfect for bringing attention to one area of your garden landscape. As you consider new plants to enhance your landscape this year, bring on a little of the exotic. It will add a uniqueness that you will enjoy for years to come. For more information about tree care and landscape design contact us today!